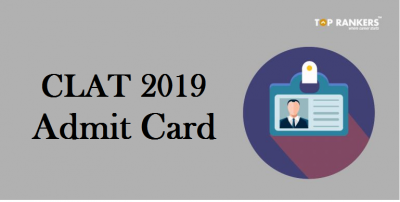 How to Download OPTCL Management Trainee Admit Card? OPTCL is looking for young, dynamic and committed professionals to be inducted as Trainees in Finance discipline. 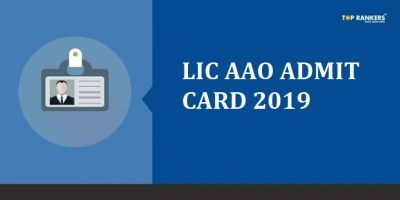 OPTCL has released admit card for examination to be held for Management Trainees discipline. 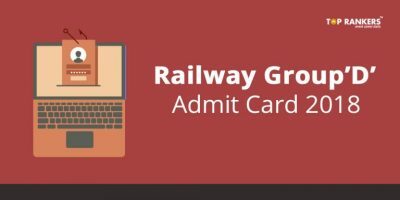 It is mandatory to carry OPTCL Management Trainee Admit card 2018 to the examination hall. 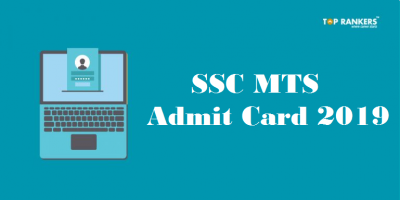 Candidates who do not carry OPTCL Management Trainee Admit card will not be allowed inside the examination hall. It is also compulsory to carry valid photo ID proof like AADHAR card, PAN Card, Voter ID or Drivers license to the exam hall. About OPTCL: Odisha Power Transmission Corporation Limited (OPTCL), a State-owned Power utility in Odisha is engaged in the business of Transmission of electricity with a vision to emerge as one of the leading power utilities in the country in Transmission space. The present asset value of the Corporation is about Rs. 3832 Crores. Stay tuned for more updates on OPTCL Management Trainee Admit Card!